Everything started from a simple occurrence ! When the entire library collapsed and all the letters were mixed up ! 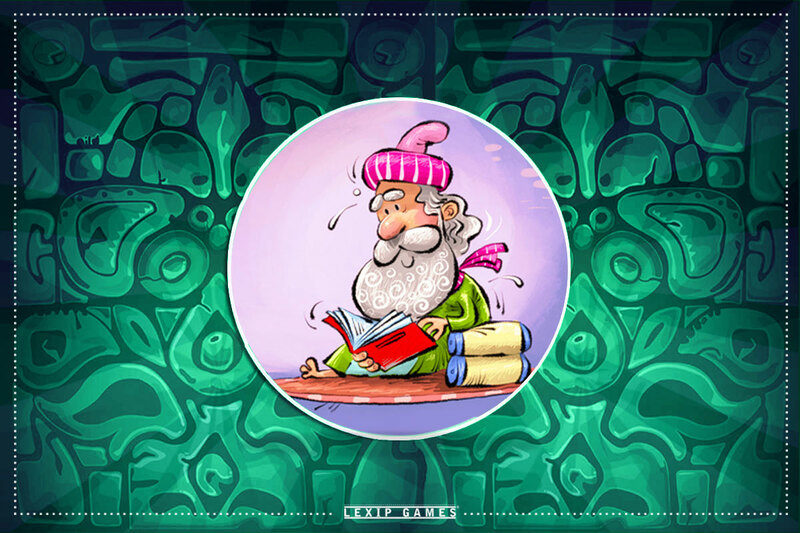 Now it's time for you to put the letters and words together in to the books so that old tales come alive again ! Tales that have a lot of advises ! 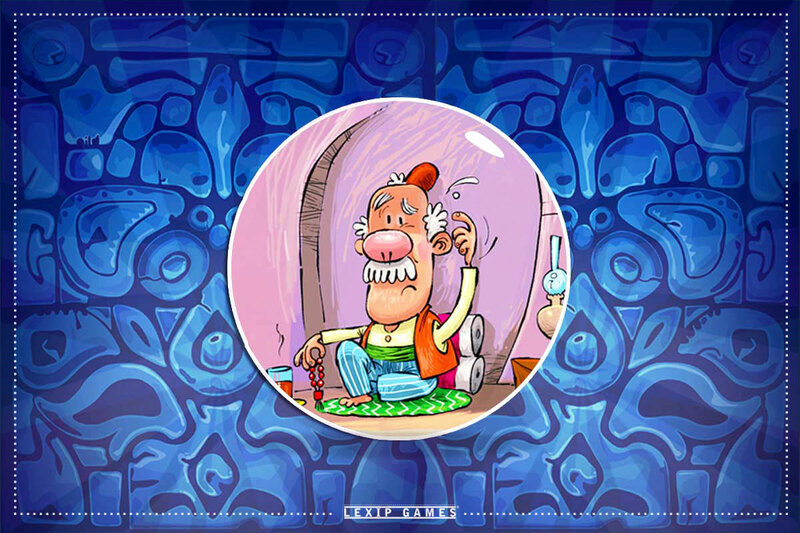 The word puzzle games is one of the most fascinating hobbies for humans and also from along time ago our great interest in hearing old tales . We tried to mix these two entertaining together ! 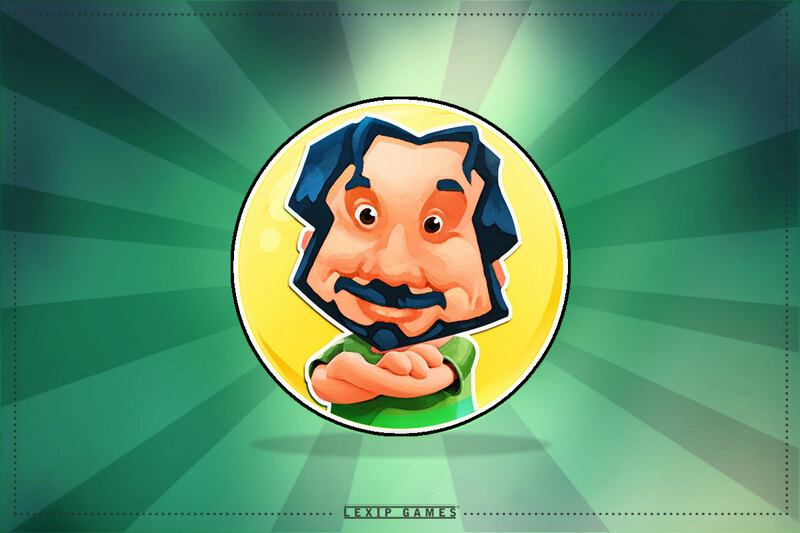 Let's spend some good and funny time together ! 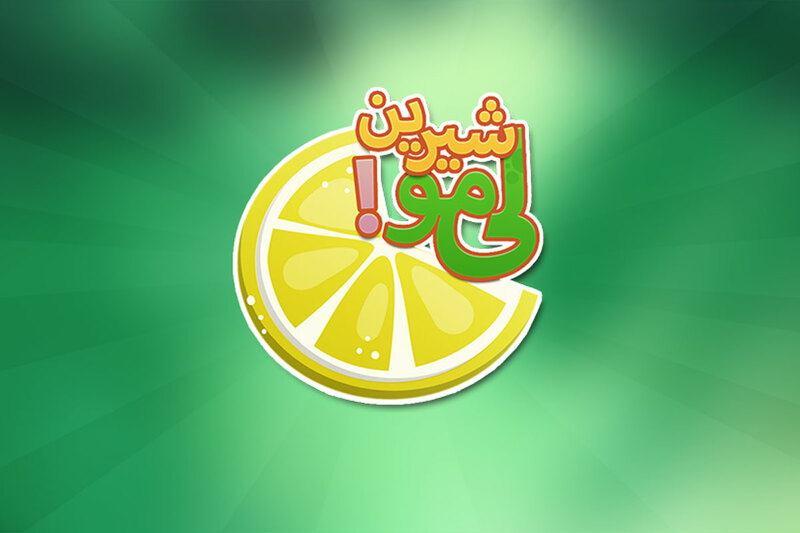 The Sweet Lemon is a word puzzle game that players must find a lot of words to hear an old Persian tales ! 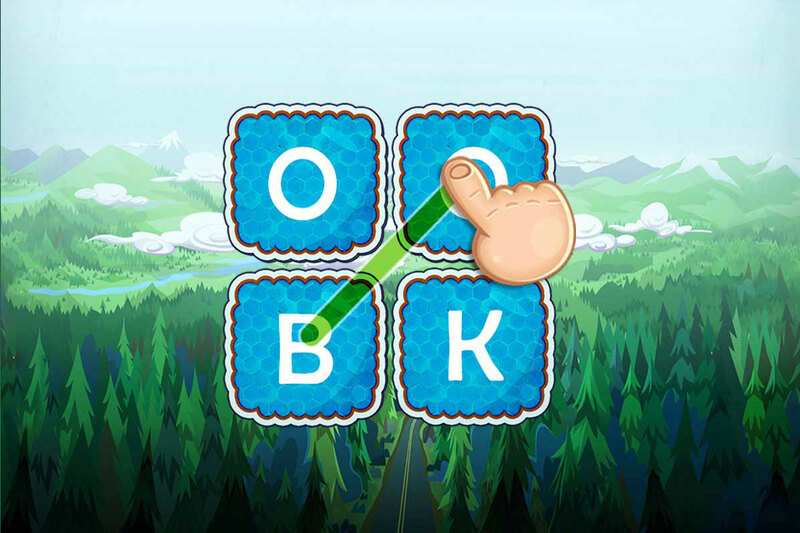 The Sweet Lemon is not like any other word games at all ! Lemons are a different game that needs to be experienced !